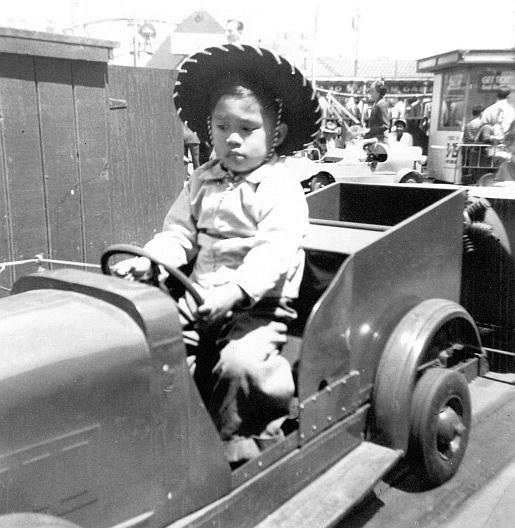 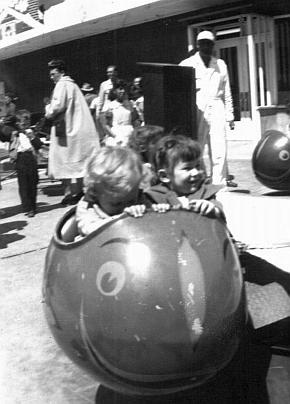 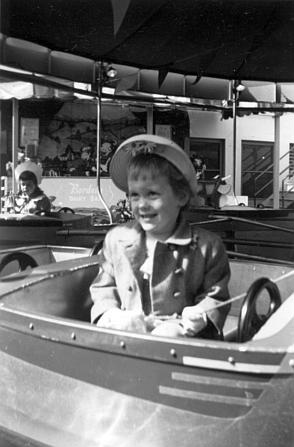 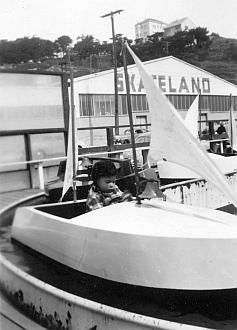 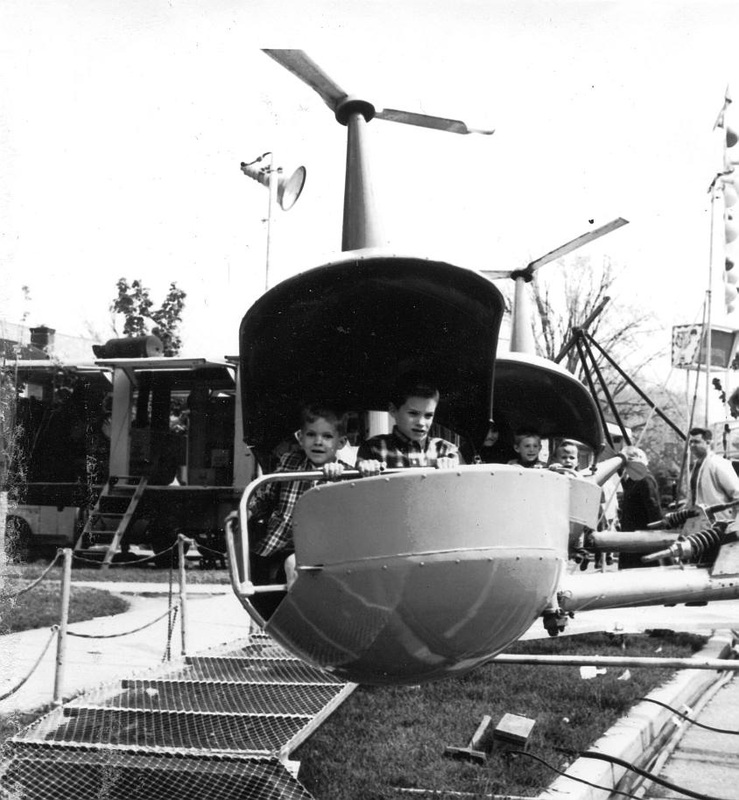 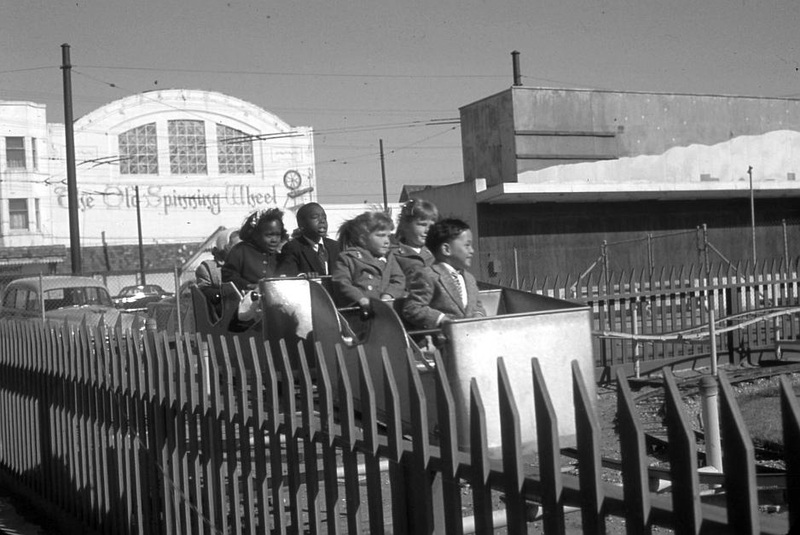 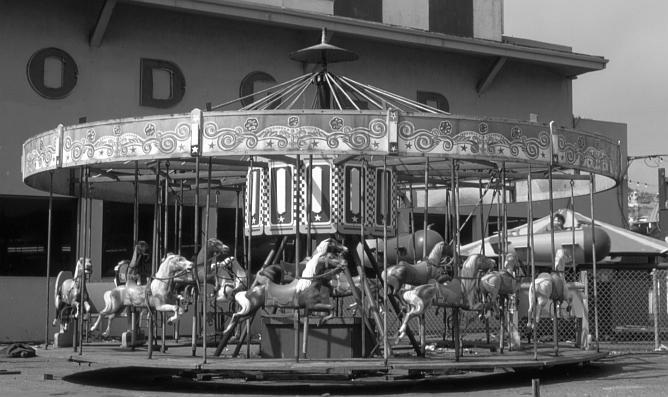 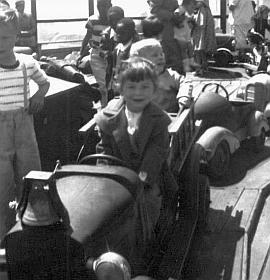 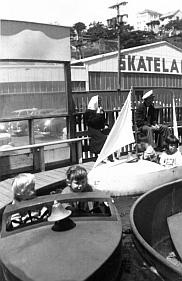 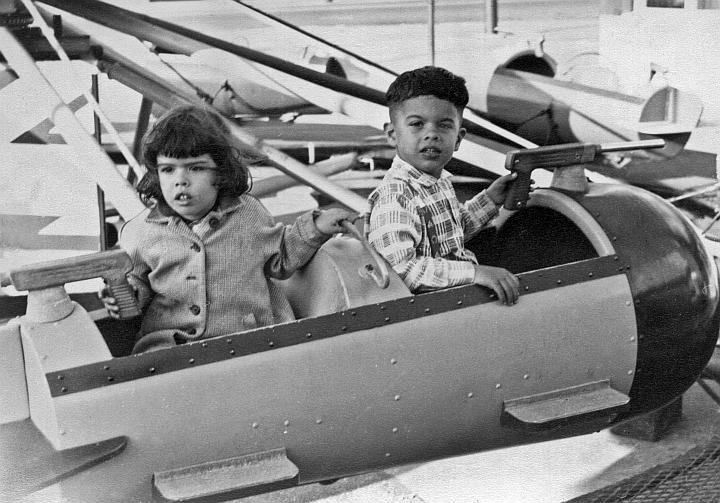 Kiddie Rides offered a largely untapped market after World War II. 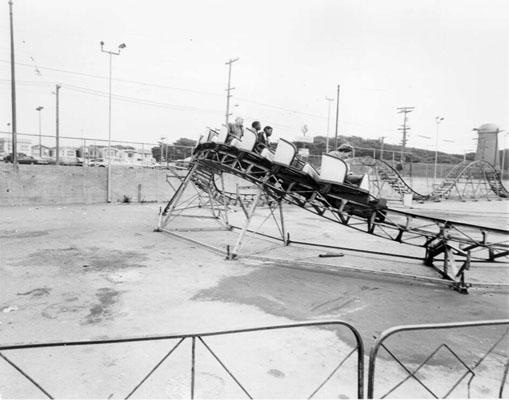 Realizing the trend, in 1950, Whitney moved his small assortment to the space left by the removal of the Shoot the Chutes and the Tumble Bug on Balboa off the Great Highway. 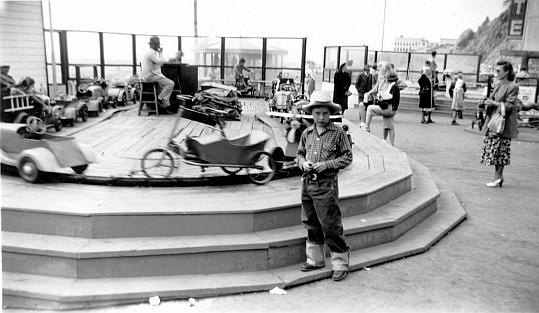 These flat rides were cheap to install and created that new draw he wanted. 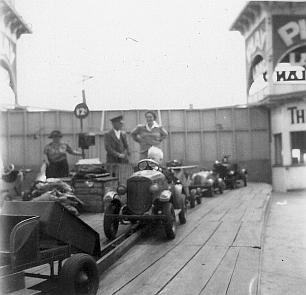 They remained there until select rides relocated to Fun-Tier Town in 1960.